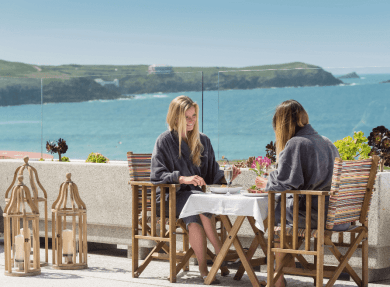 The iconic 4 star hotel The Headland stands proudly on the cliffs overlooking Fistral Bay, surrounded on three sides by the sea. It has style and elegance and, at its heart, a calm and luxurious oasis to bring body and soul in alignment. The Headland Spa is recommended by The Good Spa Guide with a top Five Bubble rating and it’s easy to see why. 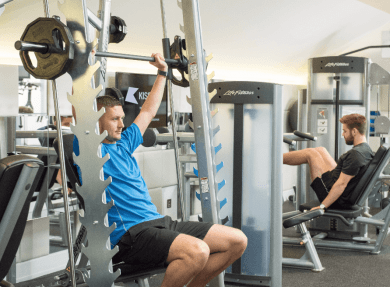 Everything here is designed to make you relax, from the hydrotherapy pool with bubble seats and jet streams, to the steam and sauna rooms and the aromatherapy shower. 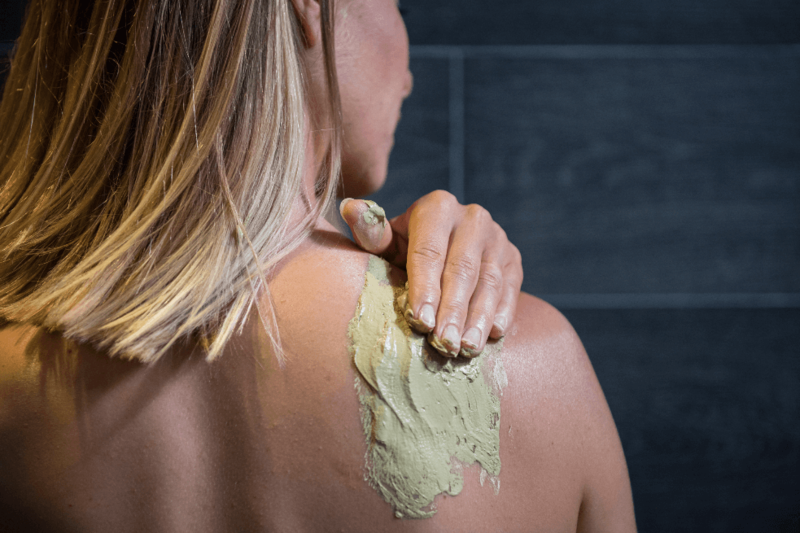 The range of treatments available is both imaginative and wide-ranging from cleansing facials and beauty therapy to a full body experience including time together for two in a private steam room, cleansing your pores with Rhassoul Mud followed by a tropical rain shower. There are spa packages to suit everyone. Maybe you want to spend a few hours enjoying a treatment and unwinding. 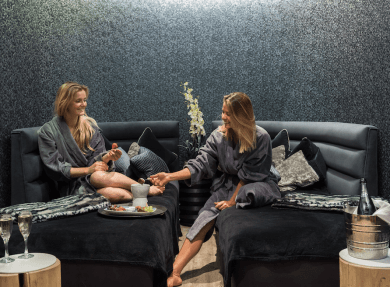 Perhaps you’ll opt for a VIP spa experience for a couple or the popular Girls’ Night In package with treatments followed by a “chick flick” accompanied by bubbly and popcorn. 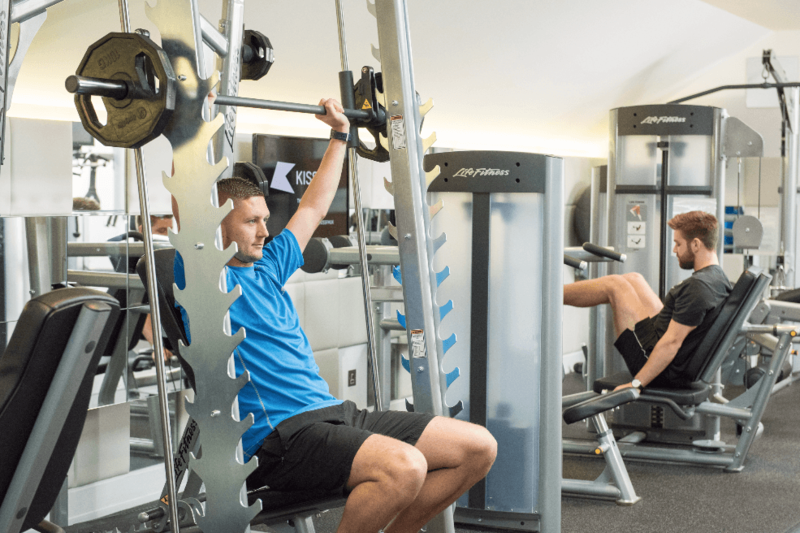 Why not build your spa package into a Spascapes break to make the most of the hotel and its facilities? 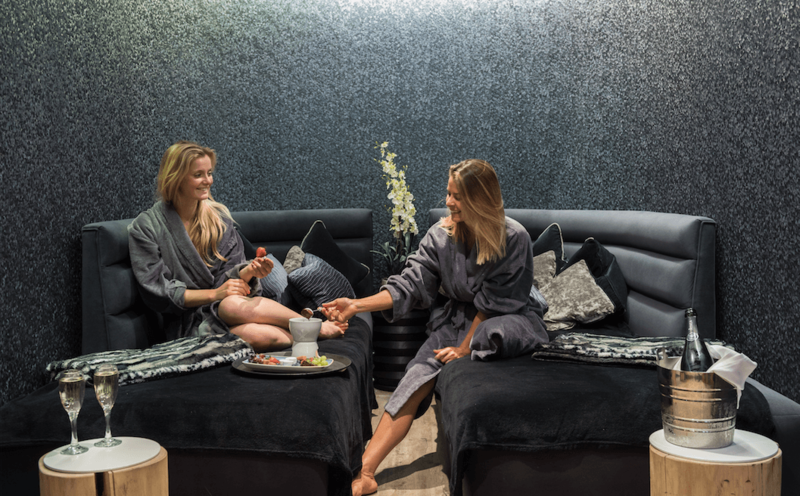 The ultimate romantic gesture – a treatment designed for two people to enjoy together. In the privacy of the Jacuzzi Suite, indulge in a relaxing wellness bath with your choice of treatment – perhaps a radiance-boosting facial, a tension-busting massage, an exfoliating scrub or something entirely unique. 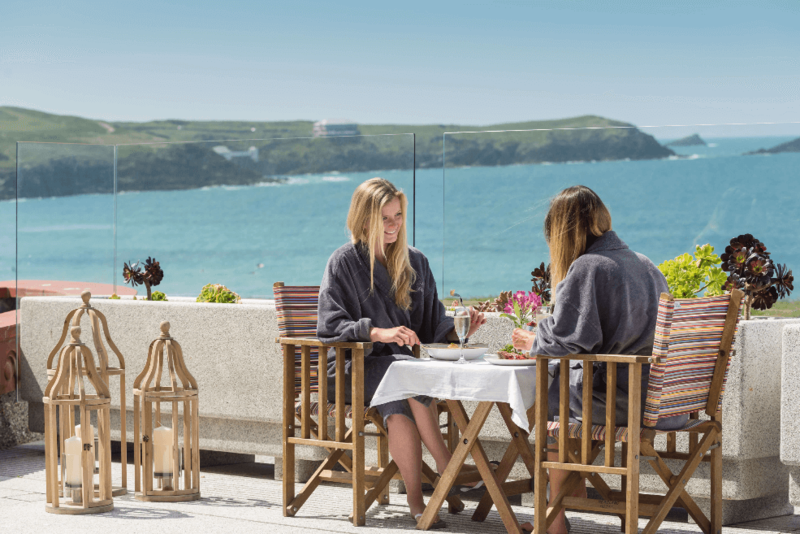 The Headland Spa celebrates its proximity to the sea in its range of treatments. 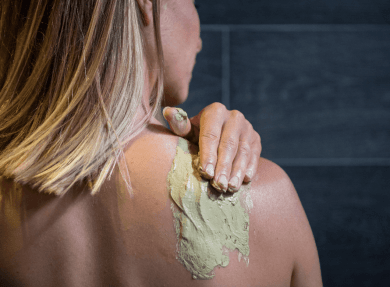 There’s a Cornish salt steam room, a full body polish with marine extracts, a body massage with seaweed oil and a marine algae beauty facial with a mask of natural seaweed.